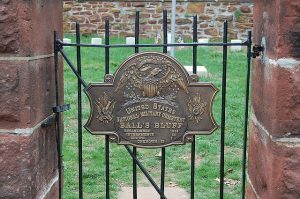 Ball’s Bluff is located in Leesburg, Virginia in Loudoun County. 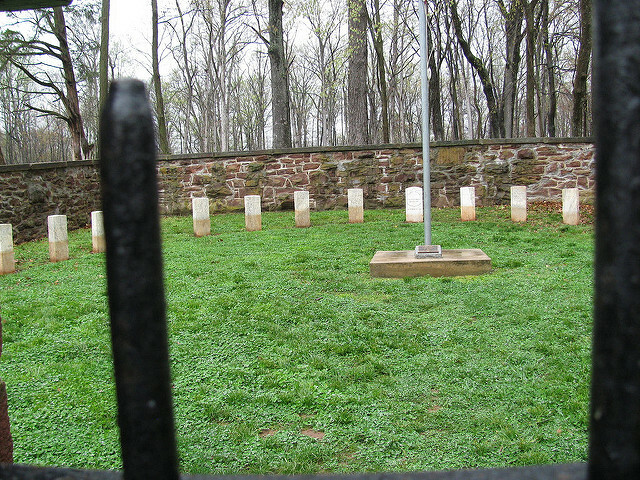 It is the home of the Ball’s Bluff Battlefield Regional Park and National Cemetery. Spanning over two thousand acres of park, the land was once home to a famous Civil War battle field. Many people travel to the battlefield to participate in tours and over seven miles of walking trails. 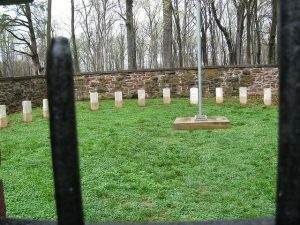 Another unique feature of Ball’s Bluff is that it is the current place of the third smallest cemetery in the United States with just fifty four soldiers buried within its confines. The cemetery in the battlefield is unique in that all but one of the soldiers is unknown. As a matter of fact, the cemetery is so small that there is no bathroom, visitor’s center, or guard. The only known guard is that of a Confederate soldier who refuses to give up his position of control. The namesake battle took place in 1861. It was the first of the Civil War and wiped out a great number of Northern forces. It was named after George Washington Ball, the nephew of the first president, George Washington. Each side came to battle with about seventeen hundred men. Over half of the northern forces were captured, wounded, or killed. Only about one hundred and fifty southern soldiers fell casualty to the battle. A bench rests at the highest point of Ball’s Bluff, the point where northern soldiers retreated in an effort to reach safety and return fire, unfortunately, this is also the spot many of them perished. 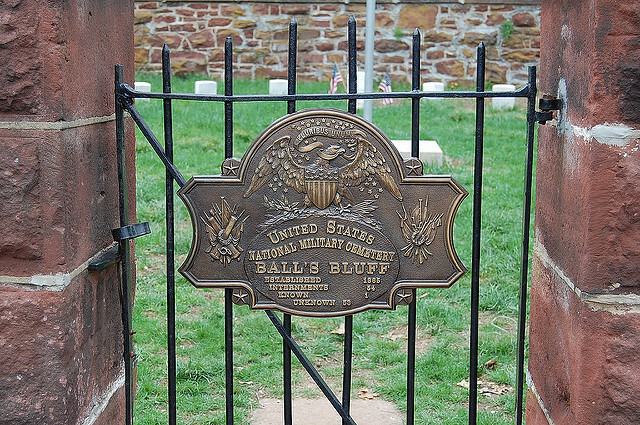 Past the beautifully sculpted gate, reading United States National Military Cemetery, Ball’s Bluff, established 1865, the men who died were buried there were buried in the clothes that they died in. Their bodies were laid two to four at a time in trenches, their faces covered with leaves. The cemetery spans over an area that is only the size of a small bedroom. No one knows how such a small cemetery could cause such a large series of strange events, but there is no shortage of strange reports. The 1860s brought the earliest recorded reports of paranormal incidents. Often, clanking sabers and thudding hooves can be heard rumbling throughout the park. A phantom Yankee cavalry has even been seen, seeming to be lost in the battle of years past, still valiantly fighting. Reports continued to be recorded over the years. 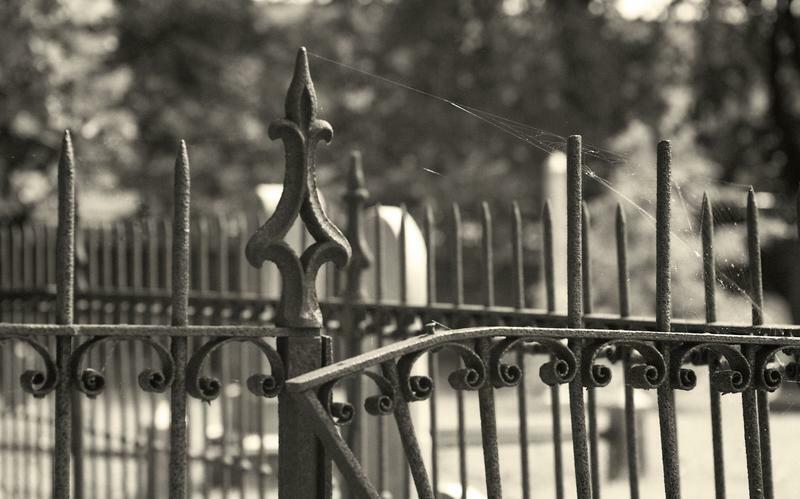 In the 1950s the most common were reports of screams and ghostly interactions. One unlucky tourist group spoke of a time their car stopped and remained immobile. The teens witnessed strange events and when they were not believed, they returned to the spot with another small group of people. A grave stone was cracked and a tree was mysteriously bent toward the ground. Hikers have told stories about dogs who refused to enter the cemetery or certain areas of the trails. The growl and their fur stands on end. As soon as the path is rerouted, they continue on with no problems. Others report being chased and seeing a fine mist materialize in front of them, often taking shape of a soldier. Even more eery, reports of a soldier, crouching and silently creeping across the road in front of cars has caused a panic attack and countless accidents. Many of the spirits are described as malevolent. 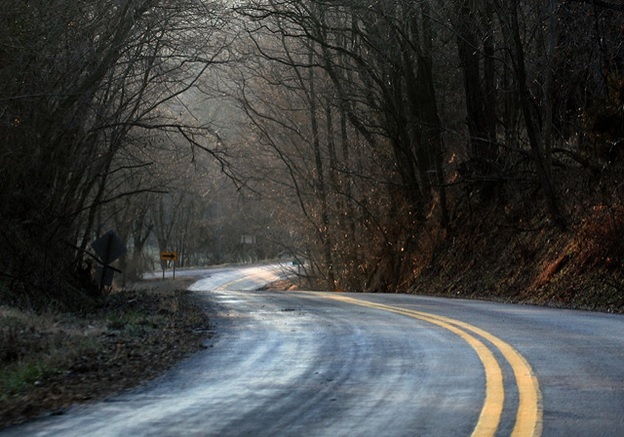 Other reports include seeing eerie movements, cold spots, and feelings of being watched. Ultimately, many of the historic buffs may get more of a blast from the past than they bargained for.